Every wedding firework display our team designs, whether a large public display or a standard wedding display, it is essential that we listen to our clients requirements and then act to provide the best possible solution – whilst doing this we are always conscious to work within any set budgets and include any specific need our clients may have. 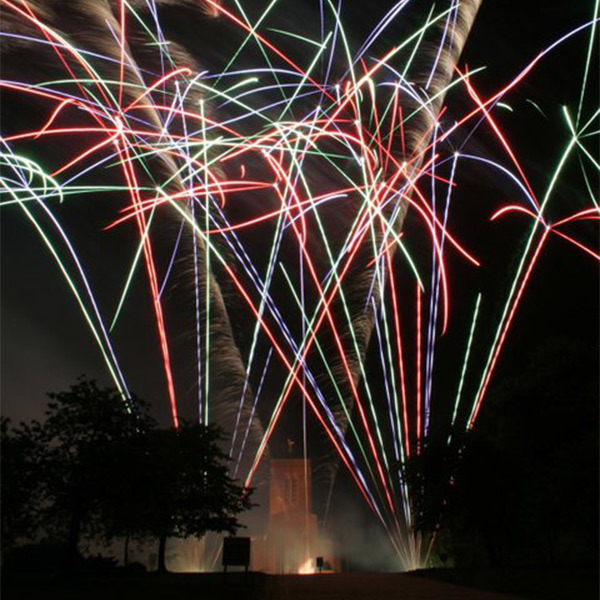 We spend hours finding the best effects and firework materials to utilise in our displays. We always consider any special requests that clients may have. This may sound simple and obvious, but it’s a something some of our competitors tend to forget. Our understanding of the products we use and most of all our clients needs, transforms our thinking and enable us to create stunning visual effects that genuinely will take your breath away.